With all the gadgets and the latest devices that people use today, you may have noticed that almost everyone is fumbling with a cable to plug and charge our gadgets. And because of technology we came in with the newest way in charging all our gadget that improves our day to day phone use. Leading the way toward this exciting new world are wireless phone chargers. Wireless phone charging has become quite common these days. It is a technology which has come a long way in creating a wide ecosystem of different wireless charging devices and not just our smartphones. These can be used not only at public businesses but also at homes. 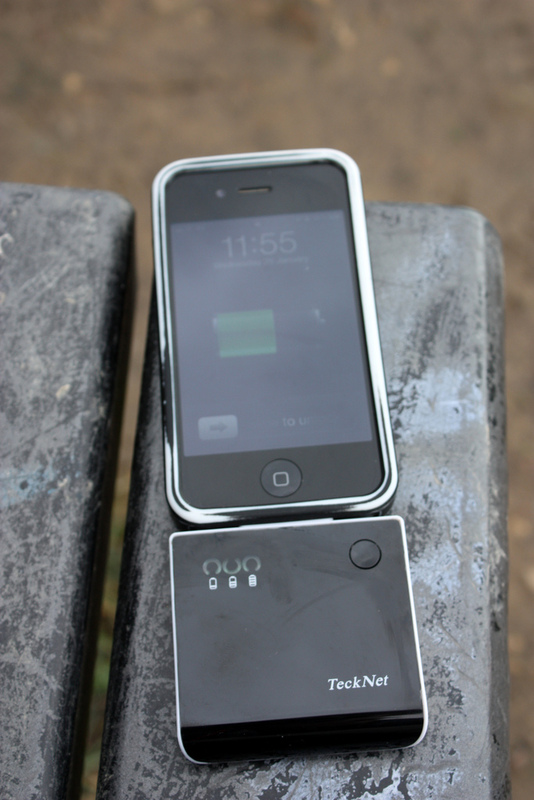 Although the benefits of wireless phone charging can easily be guessed, it has the other side as well. So, if you are planning to switch to wireless charging, it would be worthwhile to know its advantages and disadvantage. Convenience. The number one benefit of having wireless charging is that you will never have to deal with cords again. Additionally, you will not have to worry about where you left your cord and the need for different chargers. Integration.One of the best advantages of certain wireless chargers is that it can integrate with almost all cell phones, no matter the shape or size of its charging socket. Multiple Device Charging. Today, we may have several smartphones in the same room. 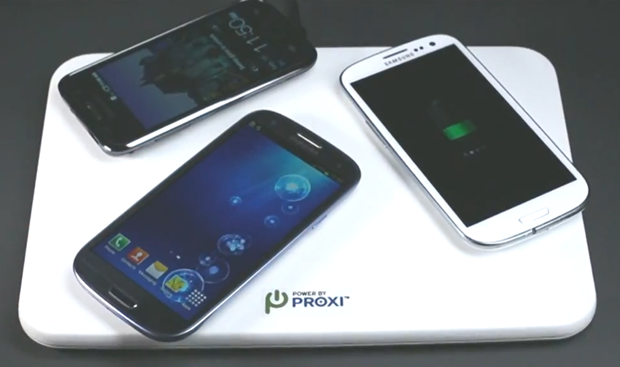 Having a wireless charging pad can allow you to charge different smartphones simultaneously. Having a multiple device charging stations will not only help you to charge your smartphones but also likewise devices like tablets, laptops, etc. With this, you can reduce the number of cables and international power adapters at your home and workplace. 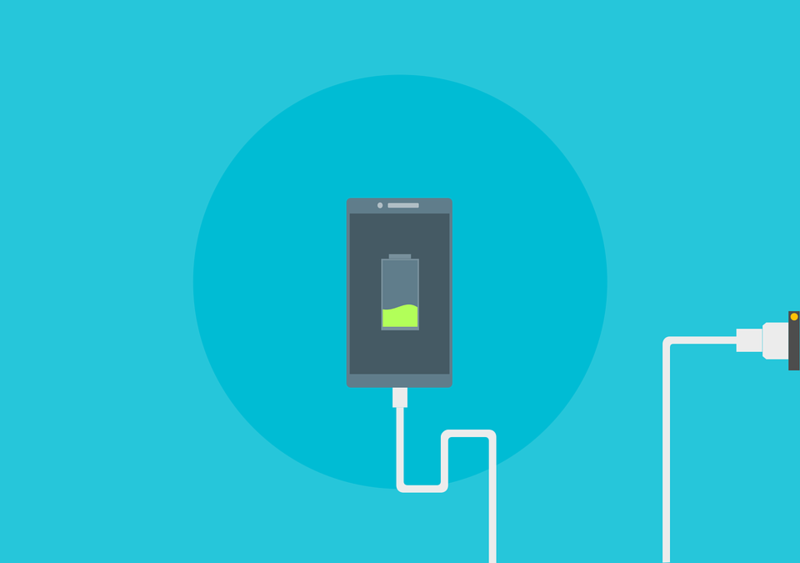 Even though wireless charging has its benefits, we know that it is still not perfect. It has its drawbacks which the users must know before they opt for it. Mobility: It is the signals transmitted between your mobile phones and the charger which are wireless, but you still need to plug the charging station into a wall. So, it makes the charging stations non-portable. Overall, wireless charging still has a lot of benefits compared to its disadvantages and we still can’t deny the fact that “smartphones” also needs “smart chargers”!